This Sunday, January 25th, make your 2015 vision board with us! 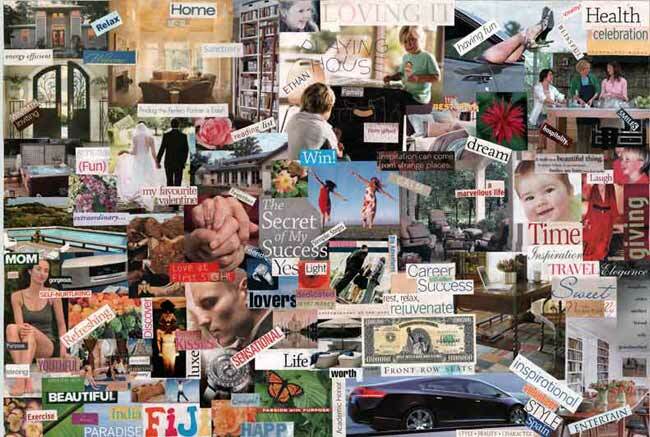 These vision boards are powerful ways to attract all the abundance you want in your life. KIDS ARE ALSO WELCOME TO THIS EVENT. THEY CAN WATCH A MOVIE OR MAKE THEIR OWN VISION BOARD.